As part of the Thames Gateway Regeneration project, this contemporary flagship development in the London Borough of Newham was to stimulate much needed regeneration along the River Lea. 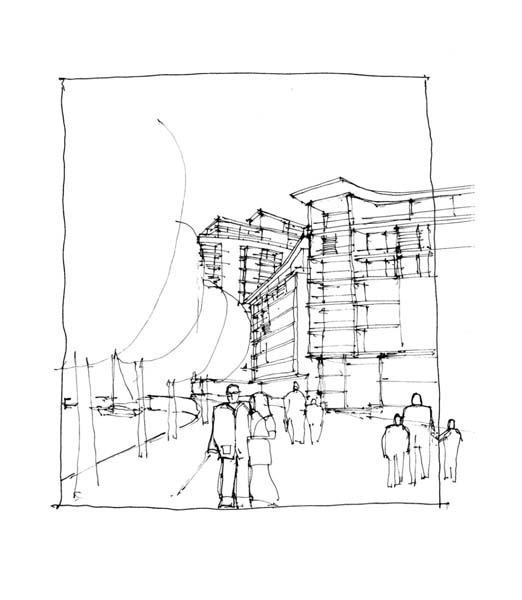 It was anticipated that the injection of private capital would enable investment in the infrastructure such as the regeneration of the town centre and the riverside walk, thereby unlocking land downstream for similar developments. Crown Wharf's mixed tenure residential units, both private and affordable/key worker, are brought together in a high quality development with an abundance of open space and river views.